The K Bar S Lodge is a Season Hotel Open Mid April Through October. 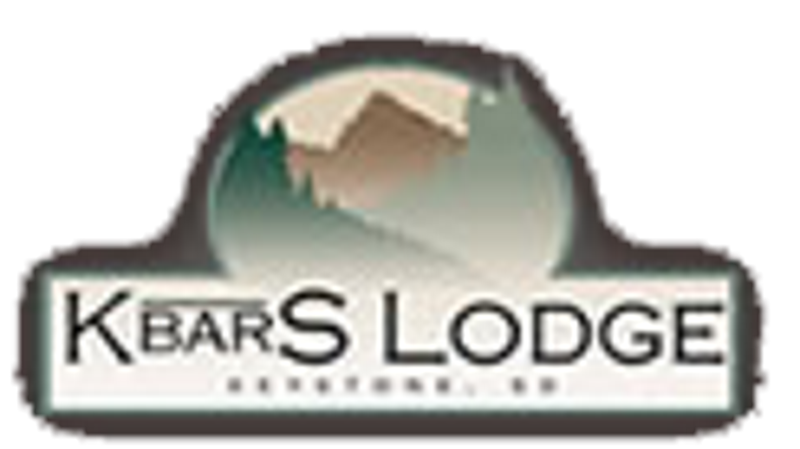 Nestled in the Black Hills, just minutes from Mount Rushmore is the K Bar S Lodge. Relax in one of our cozy rooms then hike one of the many nearby trails that will lead you to vistas and landscapes you will not see anywhere else. The K Bar S Lodge is centrally located to all of the local attractions; which makes it the perfect base for exploring the Black Hills. Travel time is only 5 minutes to Mount Rushmore, 30 minutes to Crazy Horse, 25 minutes to Rapid City, and less than an hour to Deadwood or Custer State Park.